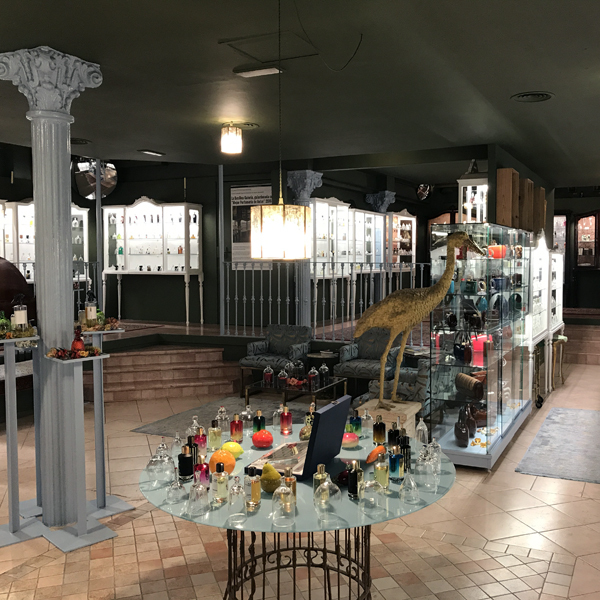 This entry was posted in A Postcard from Undina, Favorite Perfumes, My Stats and tagged 1499, 1831 Norma, 1926 Turandot, A Bulldog in the Atelier, Carner Barcelona, El Born, Gaudi de Codibel, Histoires de Parfums, Impossible Iris, La Basilica Galeria, Next to Me, Paul Emilien, perfume shopping in Barcelona, Perfumeria Regia, Premiere Danse, Ramon Monegal, S-Perfume, Teresa Helbig, The Perfumery. Bookmark the permalink. Oh no, sorry to hear about your problems at the very beginning of your visit to Barcelona. Glad there were some good people who helped you find the place. Your appartment conditions pretty much remind me of my airbnb place in Naples. There were bars and shops downstairs, it was extremely humid and even though I had aircon in my room I was not allowed to use it in the evenings. I hope that this trip was a valuable lesson, which will help me to minimize, if not avoid, disappointments for future destinations. There were many great things. I would say that it was far from a good trip but mostly for the health reasons (in response to the lack of sleep and stress), so we realized that it wasn’t a city’s fault and we’ll just need to be better prepared the next time. Ah dear, I feel your heat and pain. The opening of metal shutters in the morning is a particularly cruel noise. And I have stayed in similar places, most recently in Manchester – though the noise came from bin lorries and early morning deliveries to a supermarket. It is true that a lot of Europe is a bit scruffy and might appear unsafe, but may not be in practice in my experience. Though to reprise Lucasai’s point, Naples most definitely is that!! And Barcelona is certainly notorious for petty crime and pickpockets etc, though you are very vigilant about that sort of thing. And El Born the perfume I really, really like and hope the district didn’t put you off. 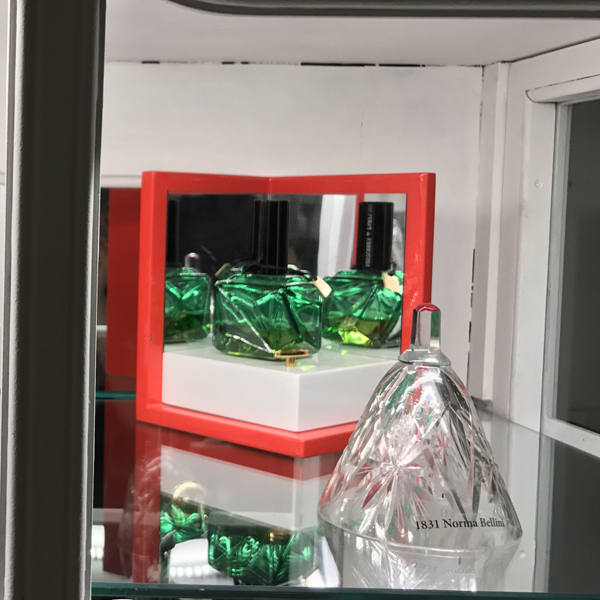 Re your sniffing adventures, I had only been to one of those three, as you know – Regia and its en suite museum – and as in London I am totally in awe of your stamina to sniff as many hundreds of new things as you did. I don’t think I have such fire in my belly these days, and you do need that to keep hunting for ‘diamonds’. How annoying about the constraints of the ‘bell jar refreshing schedule’, and I am glad you found some things to like regardless. I must say that apart from Ramon Monegal and Carner Barcelona and Memo, the other brands were all new to me. Like L above, I am curious to hear what you did buy there! Sorry – to clarify, Lucasai was only saying that his flat in Naples was similar to your accommodation, while I was making a wider point that that city is dangerous. I have had some very rum experiences there myself, though it may be safer now! With those bells… I do not really mind – had they warned about it in advance: I would have asked for paper strips much earlier. Though… Probably my vSO would have had to spend even more time on those armchairs (which, if to think about it, were not that comfortable). So all to the better. And I did still managed to find some gems. Too bad about the accommodation, I’m sure you would have really enjoyed your stay if based somewhere else. I remember finding out when reviewing El Born (which I admired very much) that it’s the young, cool area of the city, but like some hipster locales of East London, it’s not always where you want to be as a tourist or late at night. Looking forward tot he perfume purchase reveal! I think that super-power (thank you! now I’ll think about myself as a Wonder Woman… Wait… Why “now”?.. :) Anyway…) is nature’s compensation for my chronic inability to recognize most of the notes in perfumes – no matter how many times I smell something (including raw materials) trying to “teach” my nose. But, to tell you the truth, I’m happy that I still like perfumes that much. I’ll come back to my El Born sample in a while. I was in Barcelona last summer and will be going there again later this year to ring in the new year :-). It’s too bad about the accomodations.. i managed to miss all the perfumeries you mentioned as It was mainly my sister who planned out the sites we visited. Left to her own devices, she will always pick accomodations that include a gym which means we end up staying at hotels. I will try to meet up with an NSTer but probably just for coffee and a samples swap! I don’t like staying in hotels if it’s longer than 2-3 days: I’m getting too claustrophobic in those small rooms, and I just cannot eat out 3 times a day. But it means I should be more careful with choosing apartments. Compared to what is available in NY, I’d say The Perfumery might be more interesting but the Galeria is a better place to visit with a non-perfumista friend/relative: they have a very interesting fashion jewelry store on the first flour, which can easily take 15-20 minutes (at least) for your company while you’re sniffing something interesting downstairs. Pity about the accommodation. Sounds like Barcelona has a lot to offer, beyond its more well-known landmarks. More than 650 fragrances? Phew! Do you ever suffer from olfactory fatigue? I don’t remember ever getting tired of smelling different perfumes. Probably I stop reacting enthusiastically to something I would have liked it it was perfume #5 instead of #250, but I’m usually ready to keep going after I’m done with everything at the particular store. You have impressive olfactory stamina. 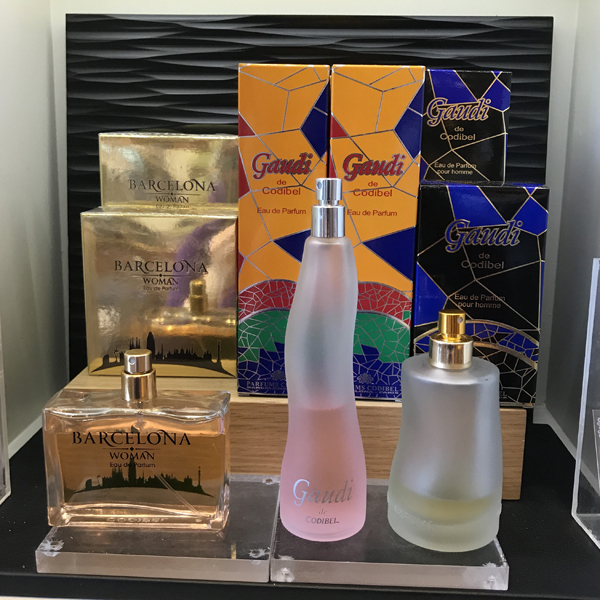 I had no idea Barcelona was such a great place to go perfume sniffing, though I’m sorry that you had such a rough time sleeping. I can envisage the conversation with the SA vividly but at least she ‘got it’, I’ve come across numerous who don’t. They keep insisting wanting to be there to guide, perhaps I need to train the unflappable Undina look, I think. I do like that HdP opera collection. I normally prefer calling the perfume the Name rather than Number, as I can’t remember all of them, but I did like Norma and Turandot a lot. You do know they exist as edp at a much more approachable price? I didn’t notice much difference in the too. Although admittedly it wasn’t side by side testing, but merely from memory. I didn’t realize that about Barcelona until we started going from the place to place. At least it was my consolation for the hardships we had there (I’m not sure my poor vSO considered that as such, though he liked the Perfumery a lot). You were the only blogger from my surroundings who reviewed those HdP’s perfumes, and I remembered them because of your reviews. 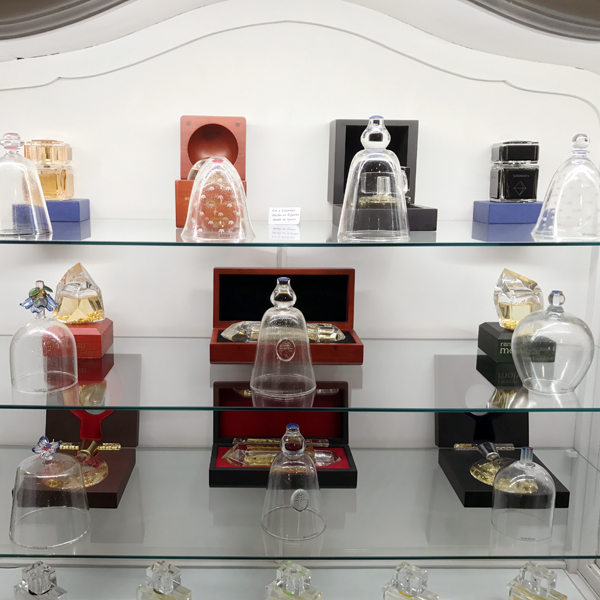 I gave up and actually bought samples – two that I liked in both concentrations and the other 3 in EdP. I haven’t received it yet but once I test them I might write more. But the “thanks” is actually all yours: since I’m not a huge EdP’s fan, if it wasn’t for your reviews, I might have gone by those bottles without trying them. 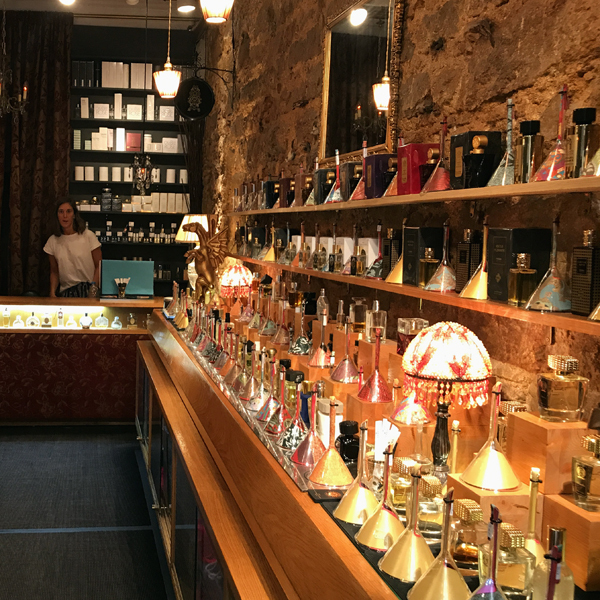 You have inspired me to get back to writing my own blog posts about my perfume-focused trip to Barcelona in January! I visited all three of the locations you mentioned, and had a blast. (I also bought perfumes — surprise!). 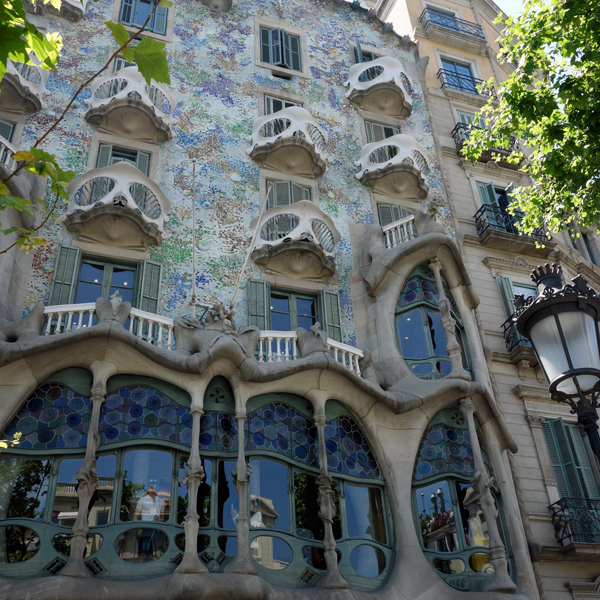 I’m sorry your trip overall was less than satisfactory; I have come to love Barcelona after several trips there, but you are right that it takes some inside information to get the visit right. 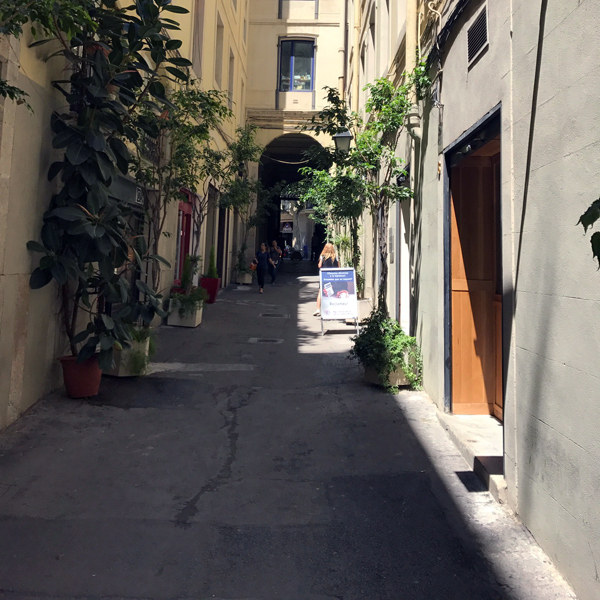 My spouse goes there for work a few times a year, so has many colleagues who have recommended neighborhoods, hotels, restaurants, etc., which has made our trips together there very enjoyable. 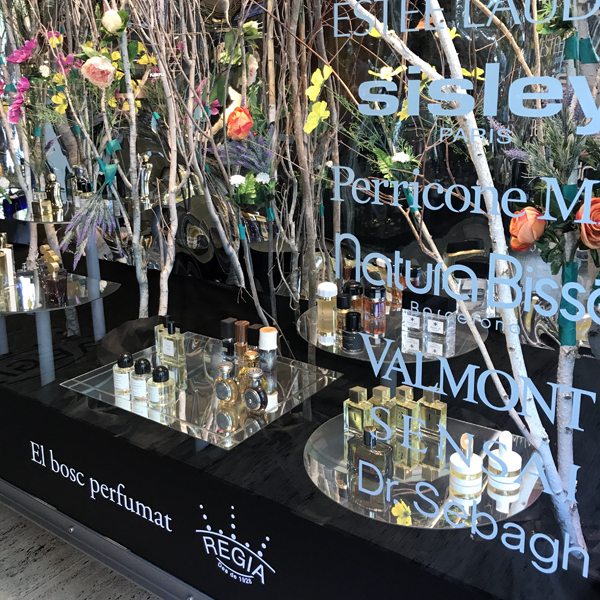 I love the funky Barcelona design vibe, including the many Desigual and Custo Barcelona shops (with their own fragrances for sale, too!). It happens to me all the time! I read somebody’s post, start commenting and realize that I have much more to say than it’s customary for the most verbose comments :) I’m glad to “pay forward” and look forward to reading your posts. Two months after the trip, when all the negative experiences faded away, and both my vSO and I are feeling well (at least, back to the base level ;) ), all the positives of that vacation make it pleasant to remember and do the imaginary planning for future visits.